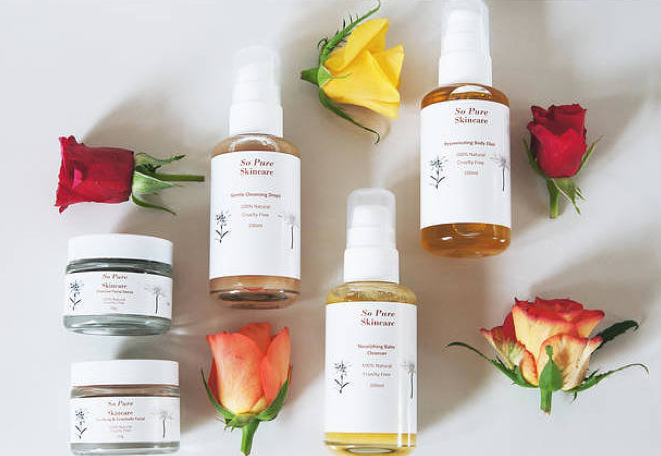 A new brand has just launched called So Pure! 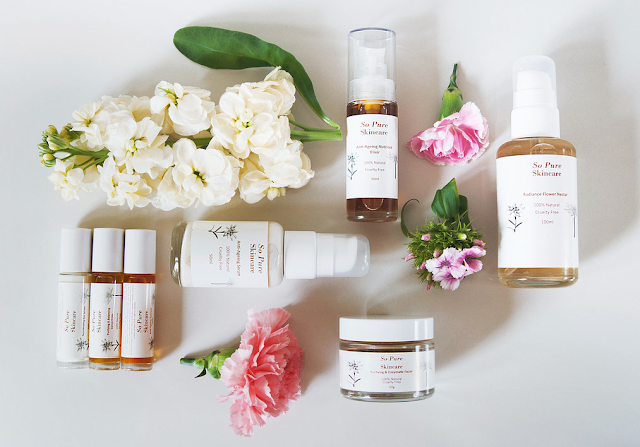 So Pure is created with predominantly natural ingredients including it's signaure ingredient, Prickly Pear Seed Oil. ( I love when a brand has a signature ingredient, like KORA with Noni) The formulas will be artificial additive free and free from the usual suspects including including parabens, phenoxyethanol, fillers, silicones, some glycols, colours, phthalates, PEGS, TEA, DEA and synthetic fragrances. So Pure first started when its founder created an all natural cream to help her new babies eczema, the cream was so popular with friends and family that new products were created and So Pure was developed! Head to their website here to check out their products!